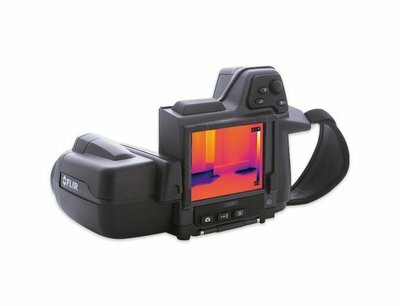 The FLIR E8 thermal camera combines thermographic and visual images. The rugged camera has a thermal sensitivity of 0.06 ° C and 76.800 pixels. 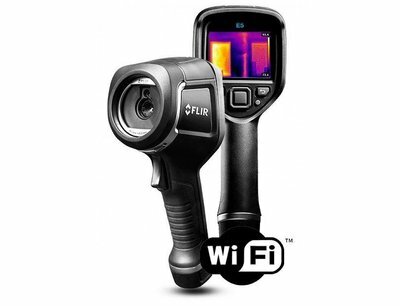 The FLIR E6 thermal camera combines thermographic and visual images. The rugged camera has a thermal sensitivity of 0.06°C and 19.200 pixels. 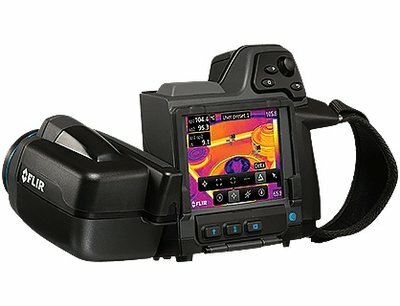 The FLIR E5 thermal camera combines thermographic and visual images. The rugged camera has a thermal sensitivity of 0.10 ° C and 10.800 pixels.